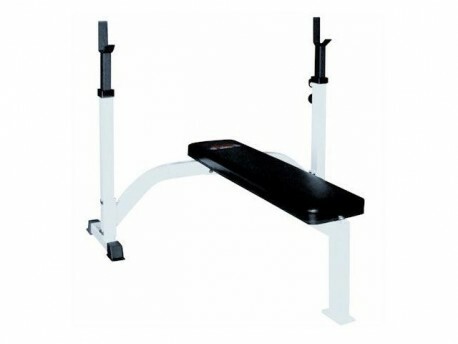 York's light commercial heavy duty flat olympic bench. Can be used with any 7ft bars. 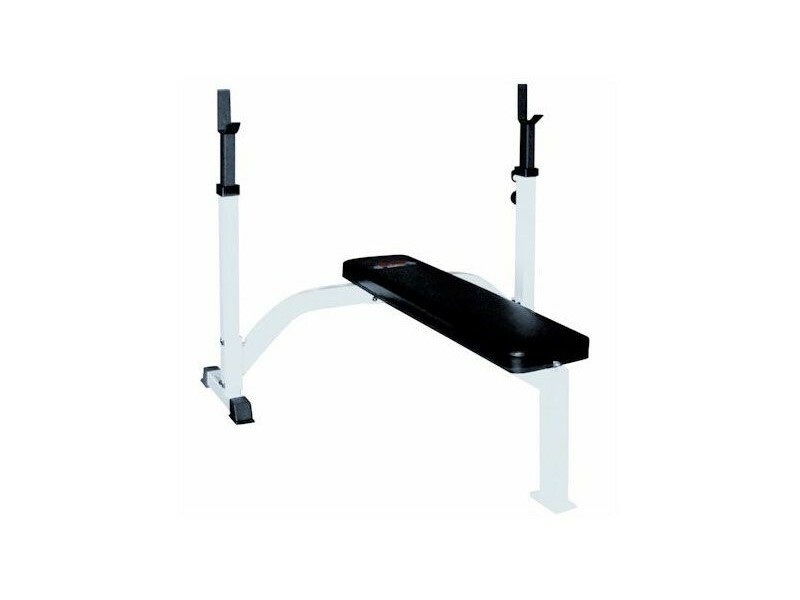 Also can be used with 6ft bars that are at least 51" between the inside collars.